The pharmaceutical industry is rapidly changing. Our customers and the economic environment are changing. Our family owned structure has allowed us the flexibility to invest over many years in new medicines, our people and our business. But as we see the pace of change accelerating, we have to prepare ourselves to be successful in the future. So, as we begin to work differently with our partners in the NHS (see for example our guest post from Fran, our NHS Leadership Fellow), we also need to think differently about the roles our own people do. For example, we are now focussing on the work of the ‘Key Account Manager’. Pharmaceutical sales is no longer focussed solely on the lone rep calling on a doctor to share the latest information about a medicine. Today, the focus is on account management, where a skilled team meeting the needs of a broader, more complex network of customers in a local health economy. Account Management is therefore a top priority focus at BI, in order to succeed in today’s changing marketplace. Transforming our business from a sales focus to an account management focus is our top priority. In evolving our Sales capability BI has developed the Key Account Manager (KAM) role which is one of the most critical roles for the future of our company. It is the critical link between us, the decision makers in the NHS and patients having access to our medicines. The KAM is a partner to our customers and will work on behalf of patients, ensuring local access to medicines via formularies and appropriate reflection of our medicines in guidelines. We are very excited to be strengthening Account Management at BI through the new KAM team and are looking to attract high-calibre individuals that are able to master a complex stakeholder environment, connecting a wide range of cross-functional company resources to our customers and working closely together with the local account team. Successful KAMs will be able to evaluate the marketplace to identify opportunities to add value; they will be responsive and relevant to today’s customers and will win in the marketplace. Why work for BI – what sets us apart? BI has been consistently recognised in the Sunday Times Top 100 Best Companies to work for. We are very proud of this achievement and believe that it demonstrates our commitment to our employees. It is because of our family ownership, because of our research/products and because of the proactive approach we have to our business that we have the ability to truly work differently. At BI, Key Account Management isn’t simply a function. It is at the core of everything that we do and the decisions that we make. For us, it’s a culture, it’s a commitment and it’s a mindset. Anna Race began her career in the Pharmaceutical Sales Industry after graduating from the University of Durham with a BSc in Biomedical Science. Over the last 13 years, Anna has excelled in various roles by demonstrating a strong level of strategic awareness, clear customer focus and an innate desire to succeed. 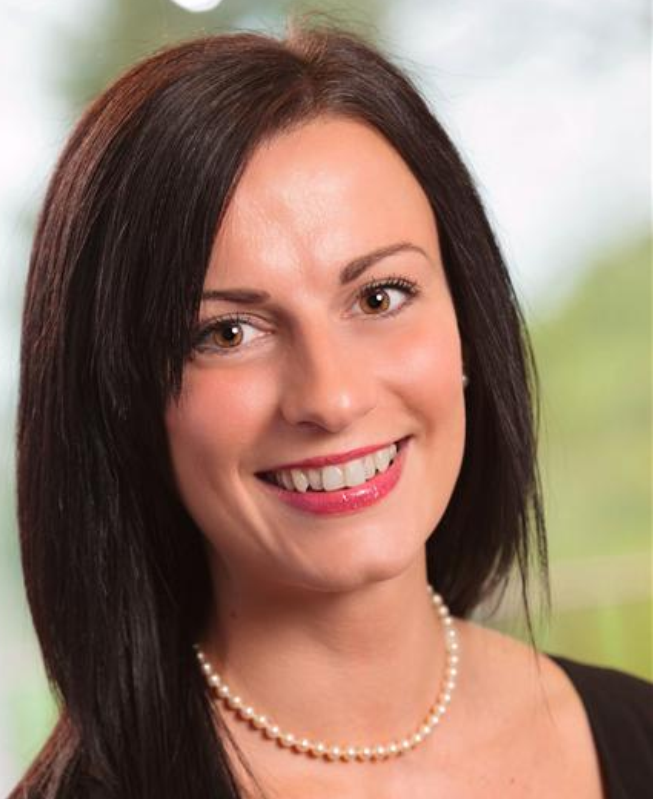 Anna has a passion about everything she chooses to do and has brought a wealth of Account Planning and Key Account Management skills with her to both her Head of Sales role and the wider Boehringer Ingelheim Organisation.